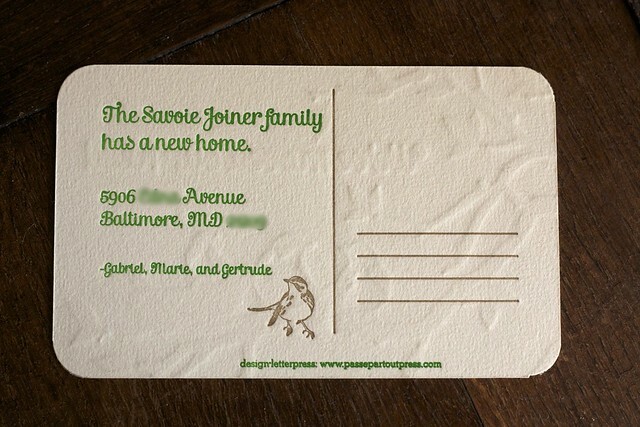 Passepartout Press: We've moved postcards! 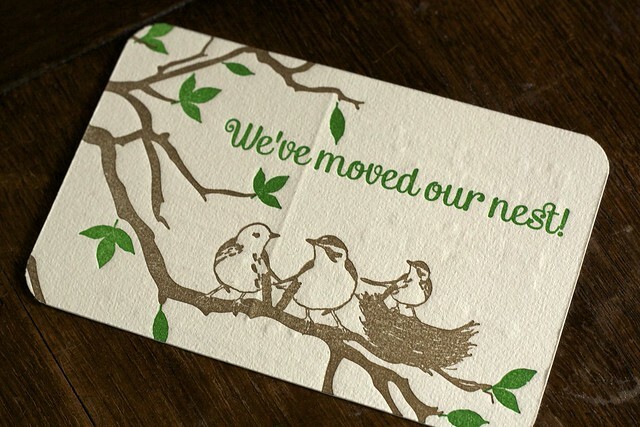 Some cute postcards to announce a young family's big move. Feeling good about these babies. 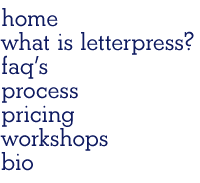 Design and letterpress by Passepartout.